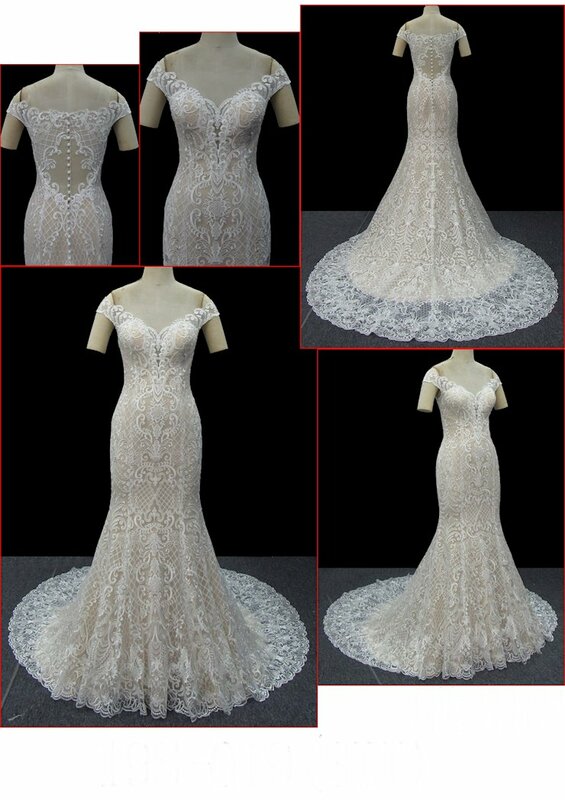 Due to the seasonality and delicate nature of Venus bridal gowns, not every gown pictured is available in-store. For the most up to date inventory, please contact one of our professional bridal stylists. The name Venus invokes a symbol of love, beauty and romance. 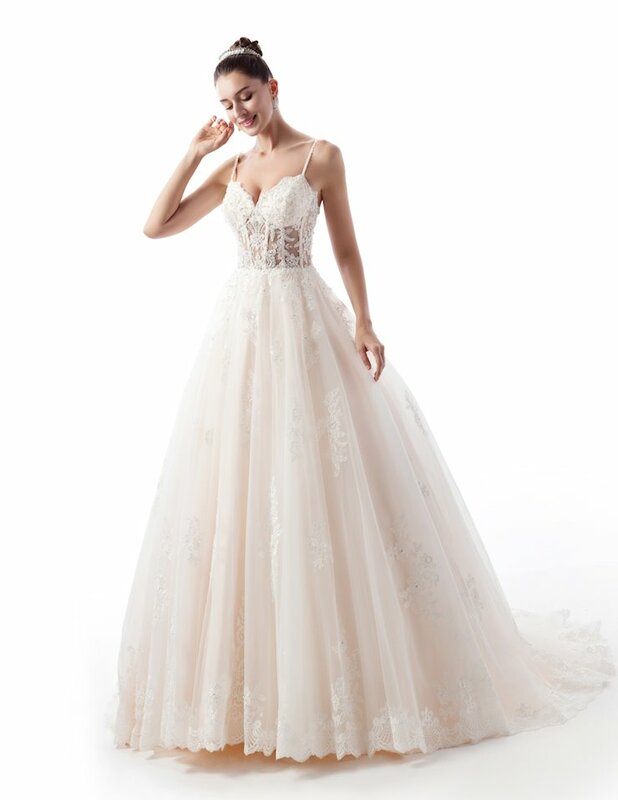 And the styles you'll find in the Venus Bridal collection at Henri's encompass timeless elegant silhouettes and intricate detail that mirror the inner beauty of a bride. 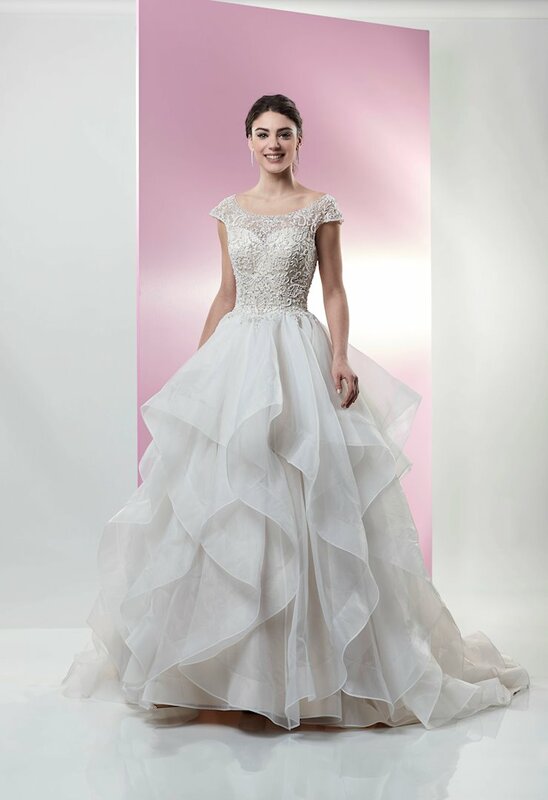 Venus Bridal wedding gowns are characterized by a traditional, yet glamorous, style that includes the lace, sweetheart necklines, and soft tulle skirts. 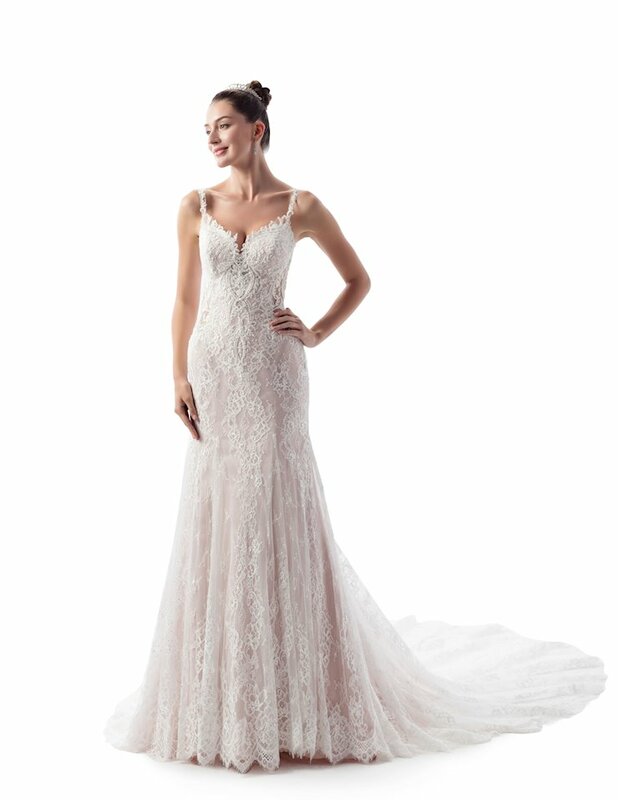 Find your favorite Venus Bridal wedding dresses at Henri's!